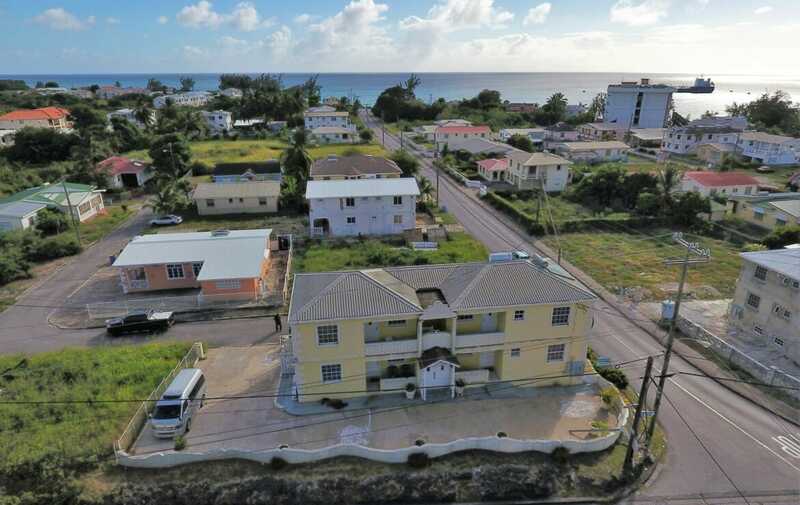 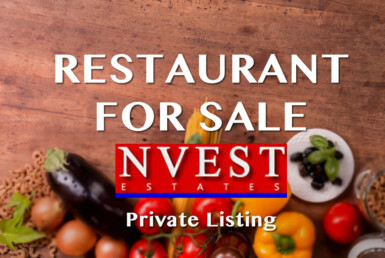 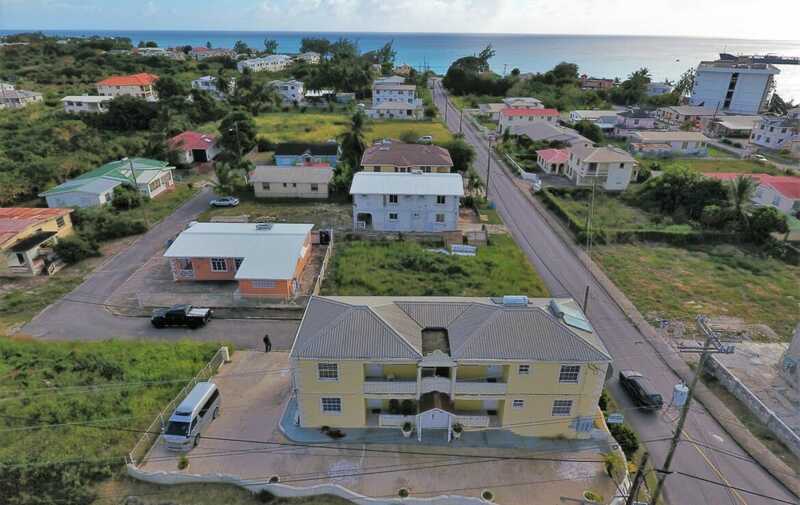 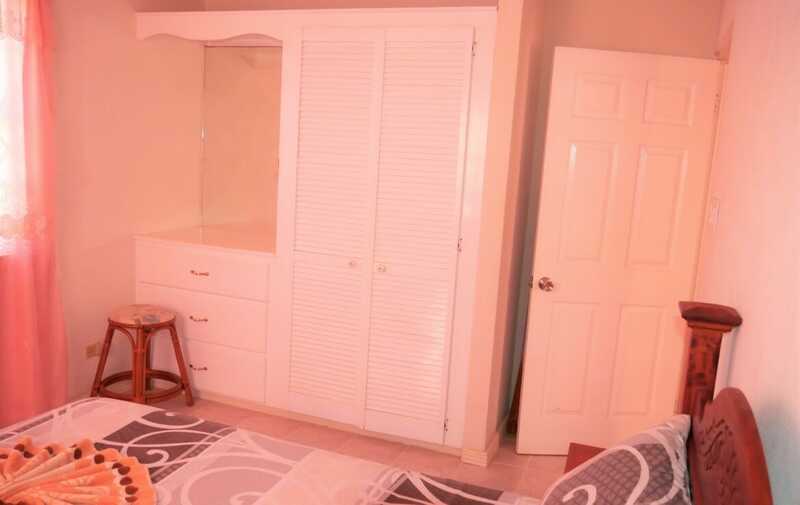 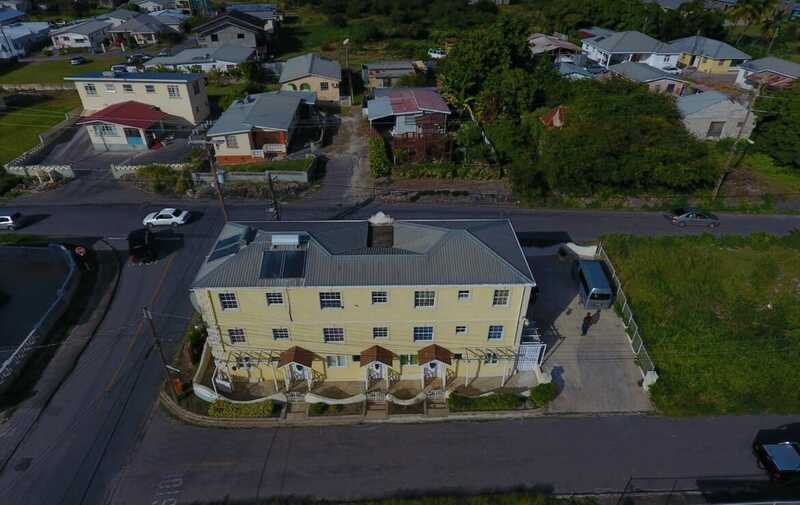 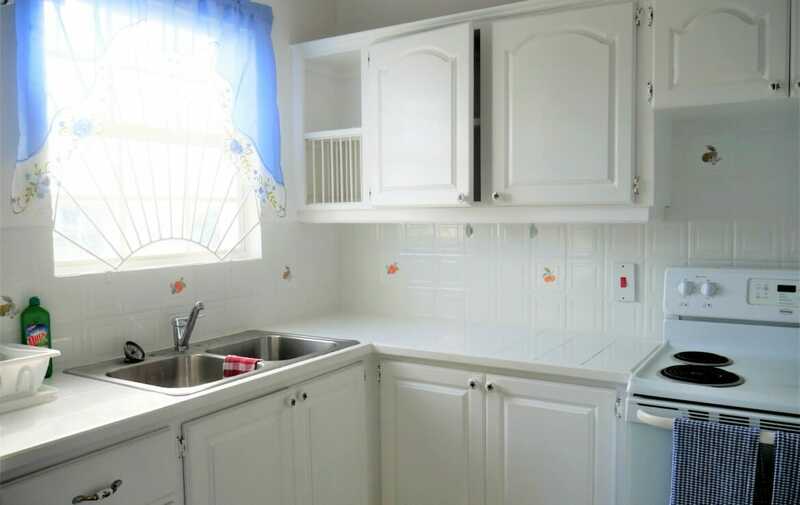 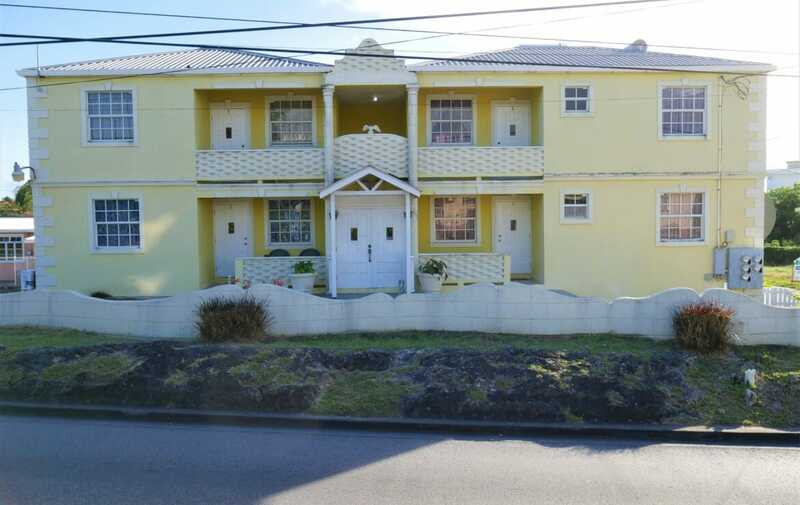 This Apartment Block for Sale is an excellent option for an Airbnb/short rental property in Barbados, featuring 6 fully furnished units already in operation. 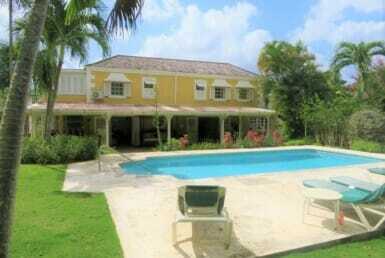 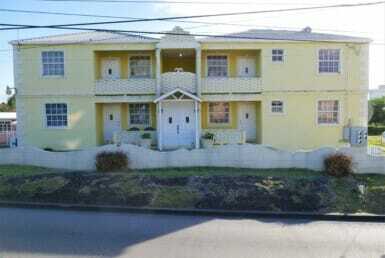 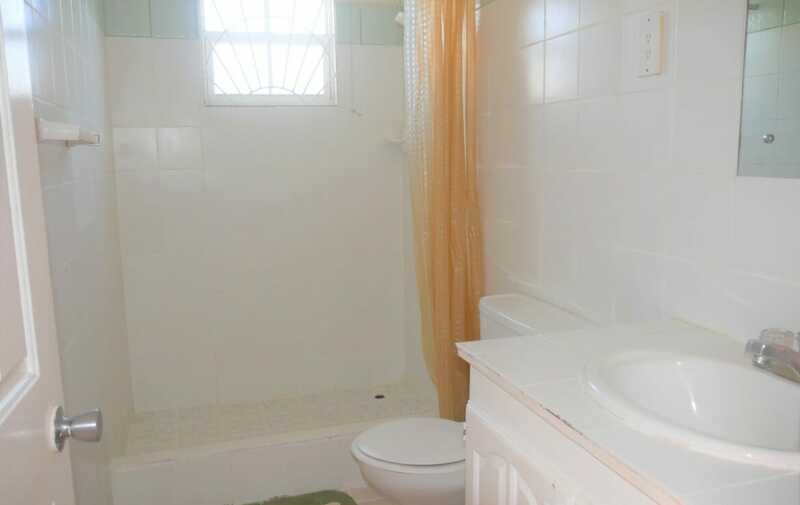 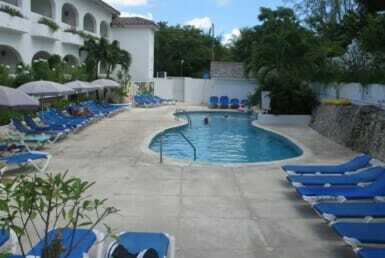 This property is situated at Enterprise, Christ Church, only 3 minutes walk to the Popular Miami Beach. 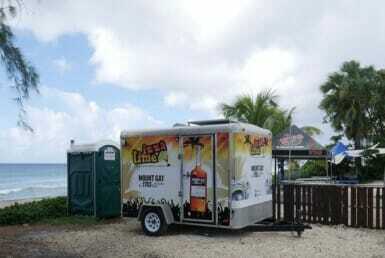 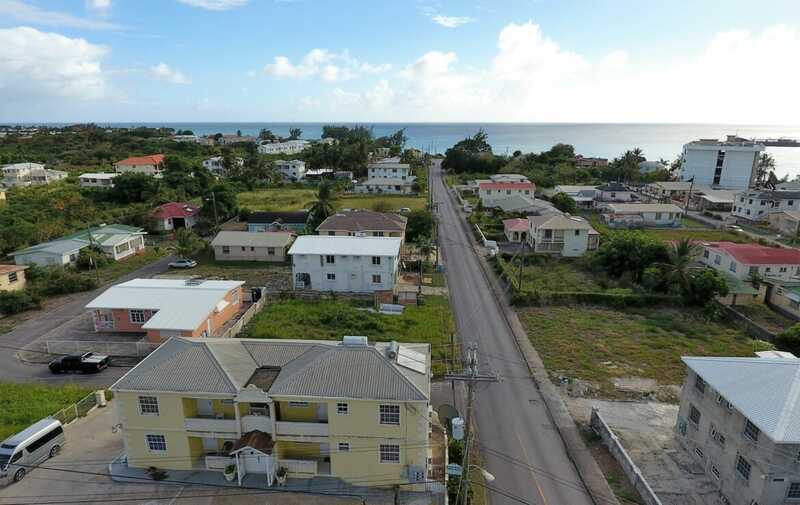 It’s also 5 minutes walk from Freights and South Point bays, popular spots for Surfers. 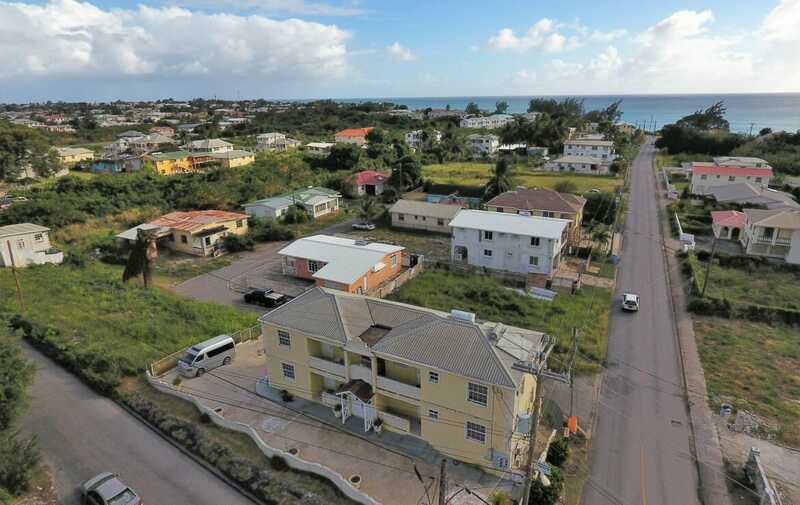 The Grantley Adams International Airport is only 10 minutes drive away, which makes for easy transit to and from. 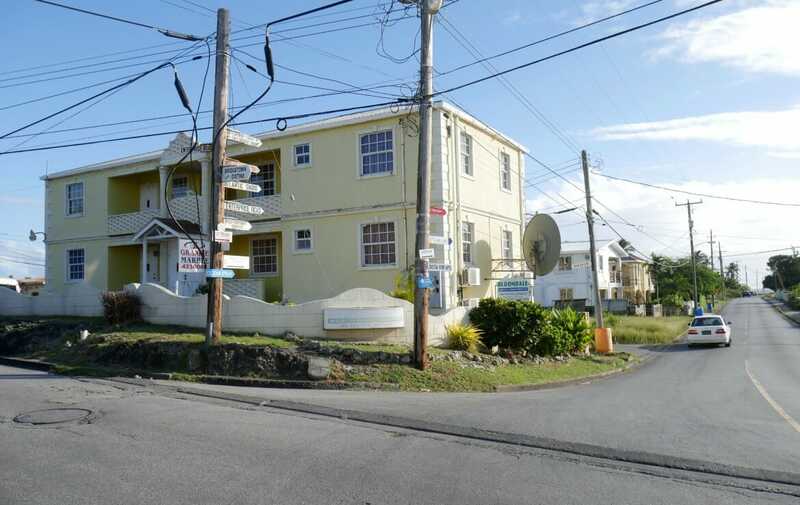 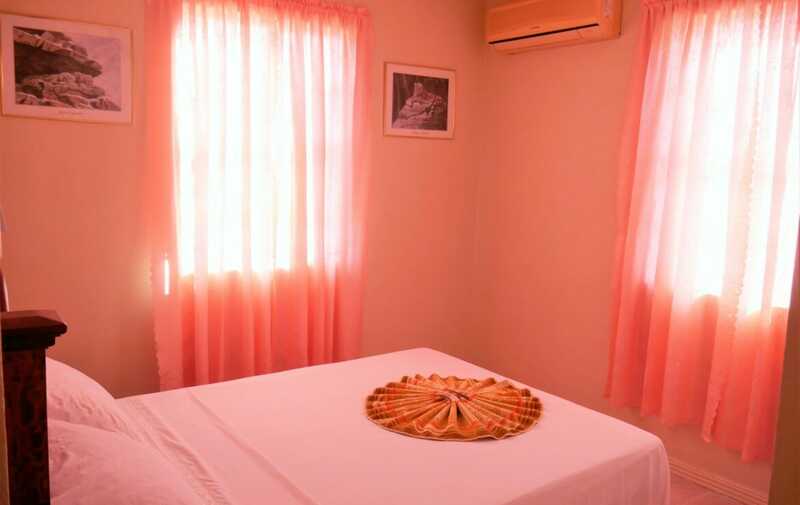 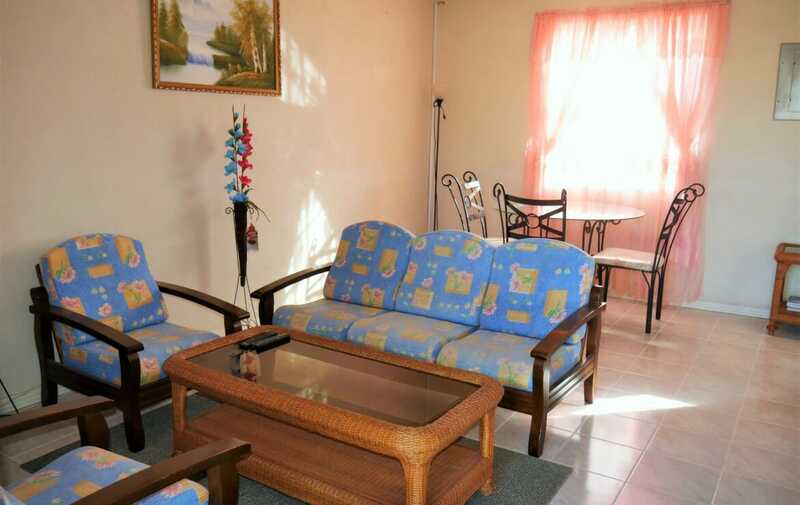 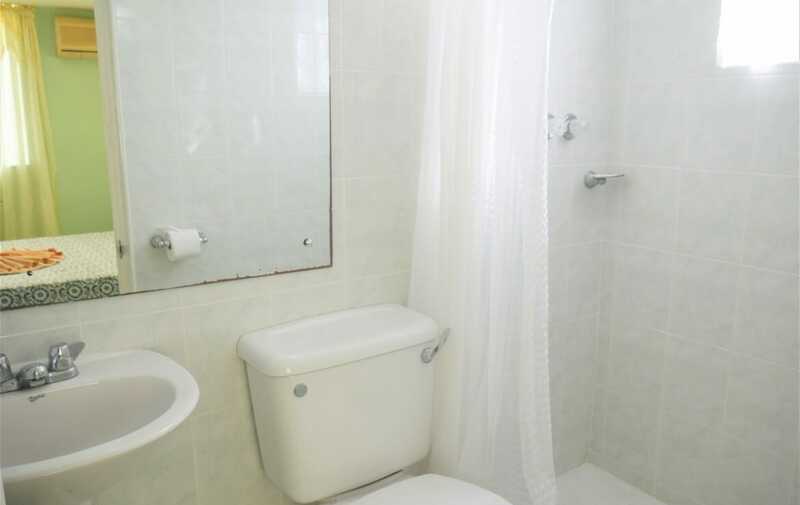 The property is directly on the bus route and within close proximity (2 minutes drive or 10 Minute Walk) to Oistins, a famous town known for it’s weekly local fish fry where many tourists go for dinner. 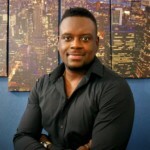 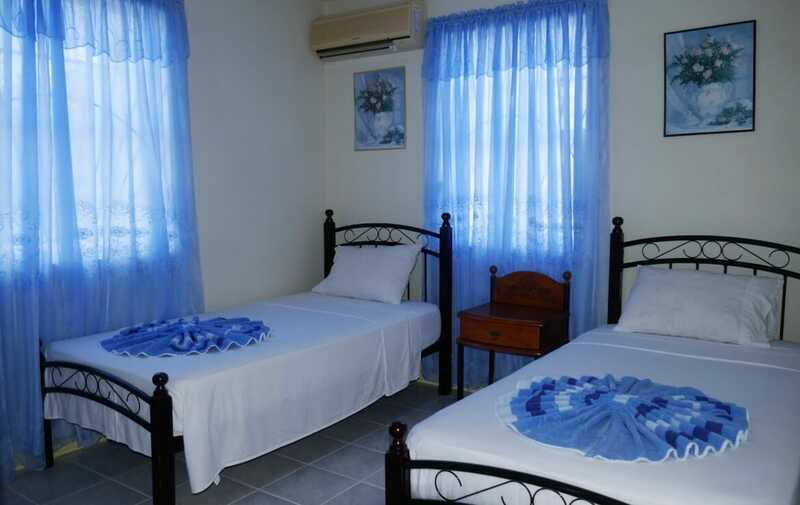 St. Lawrence Gap and many hotels, restaurants, shopping complexes, nightclubs, attractions and activities are all close by. 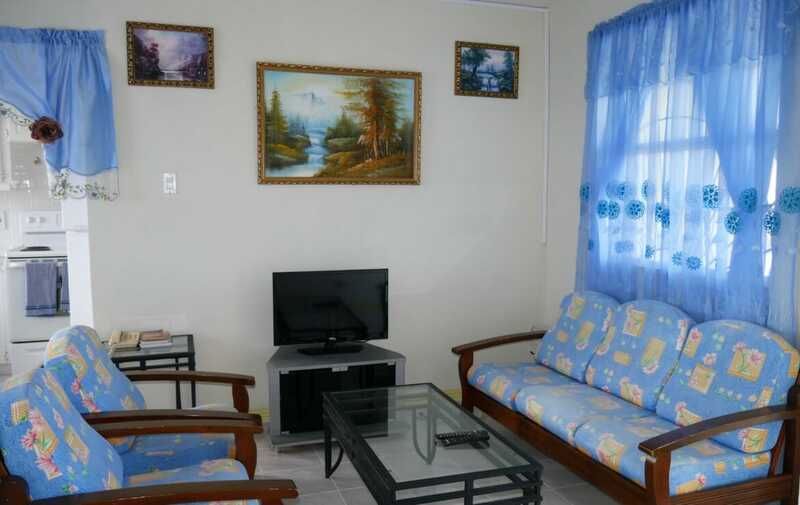 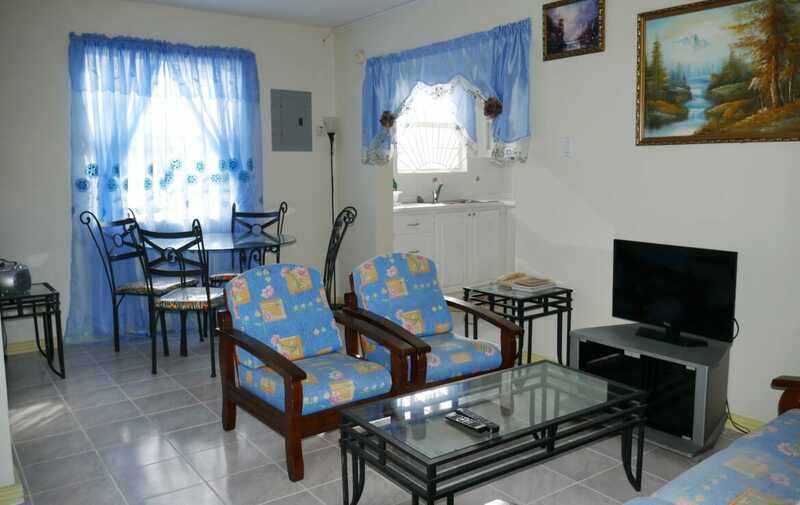 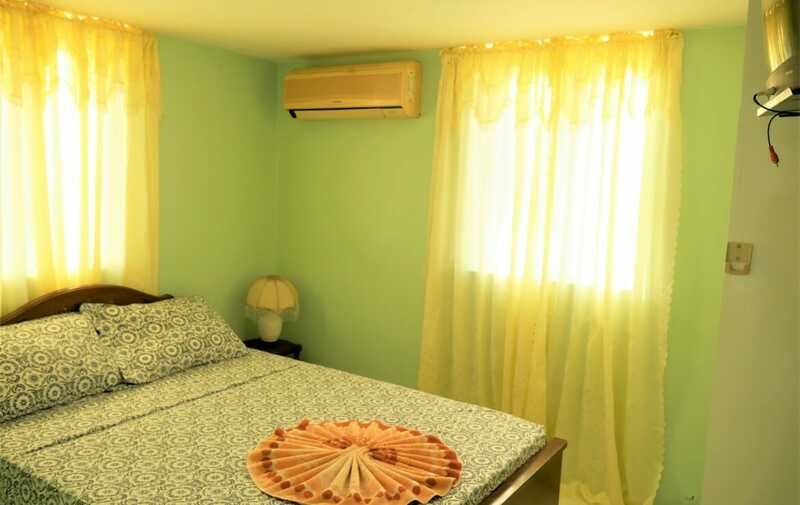 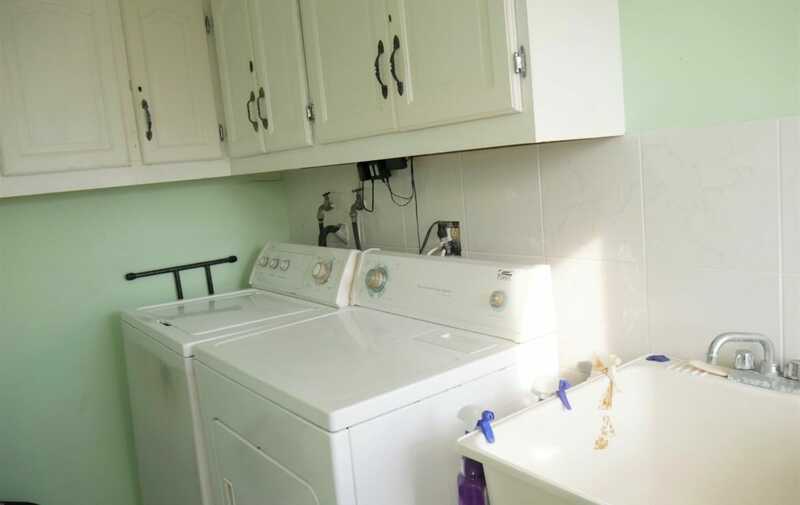 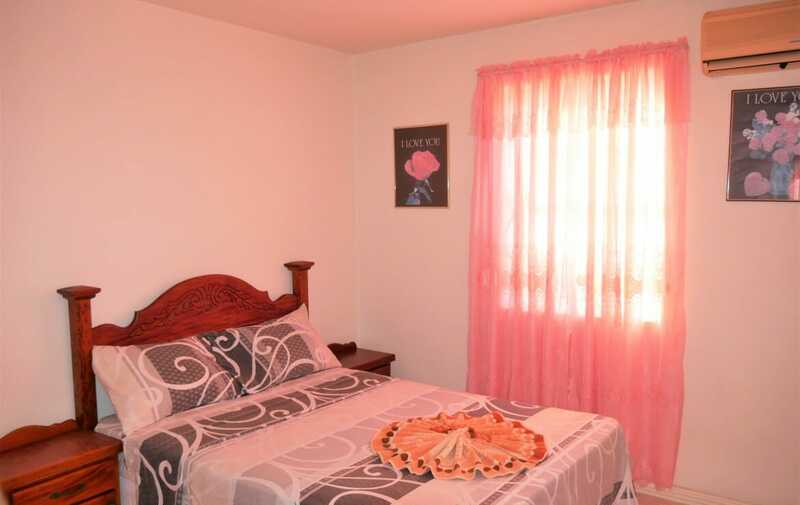 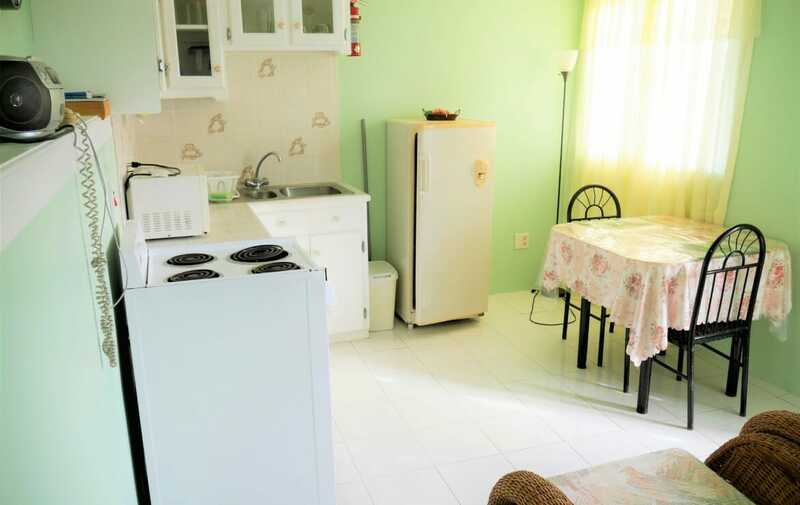 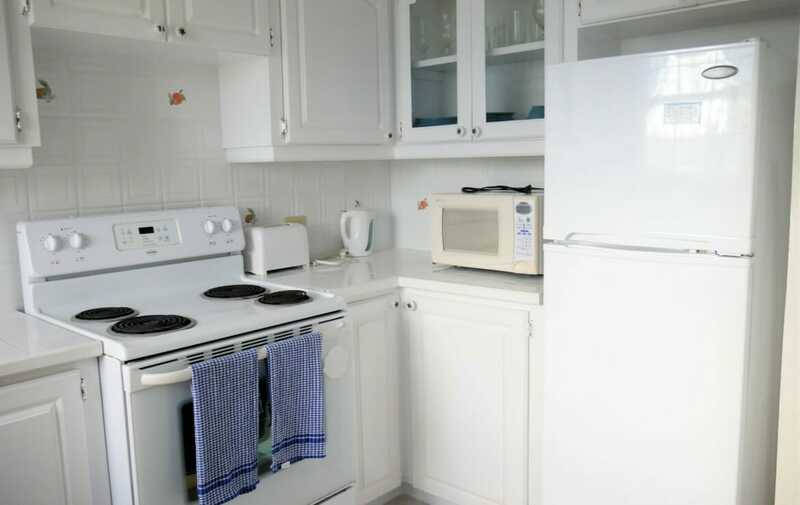 This Airbnb type property features, 4 fully furnished 2 bedroom units, 2 furnished 1 Bedroom units and a Laundry room. 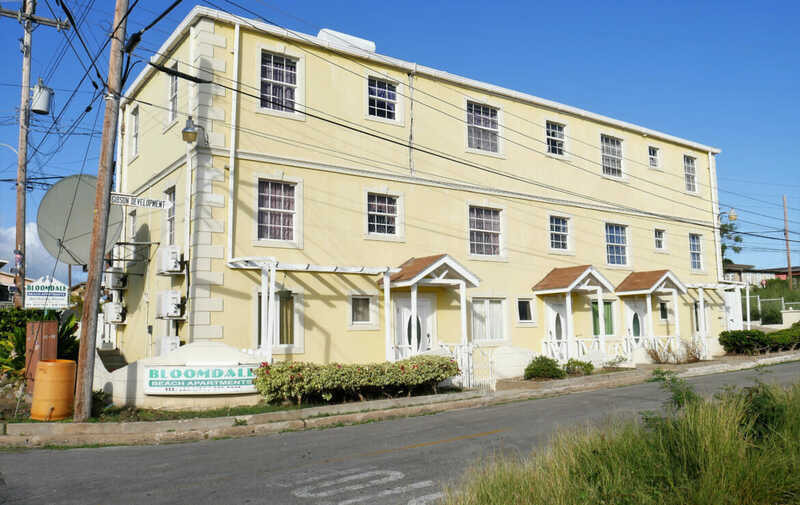 The building is equipped with water, electricity, Cable TV and telephone. 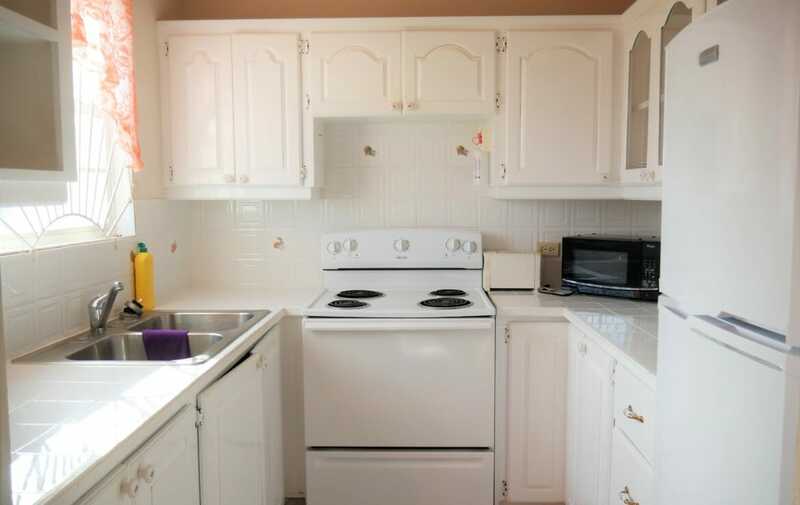 There is an area for parking. 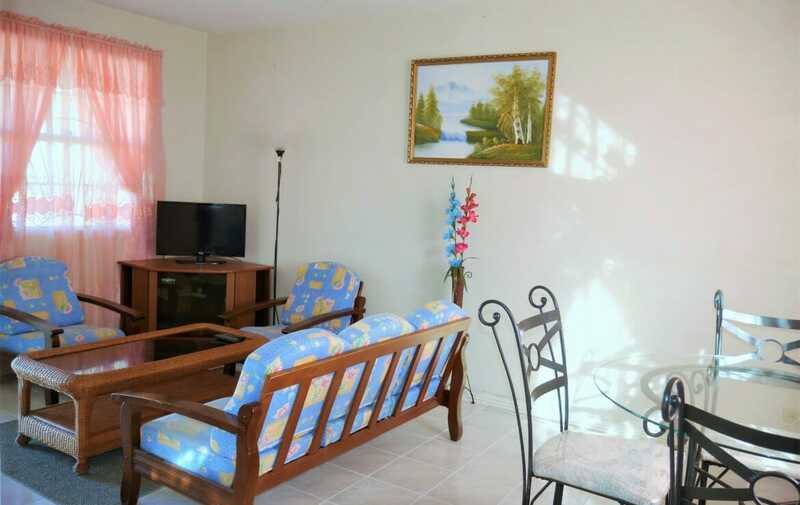 This building is suitable for both Short term Airbnb rentals or Long term rental.